In order to own the truly rare, you must return in history to where the genre originated. 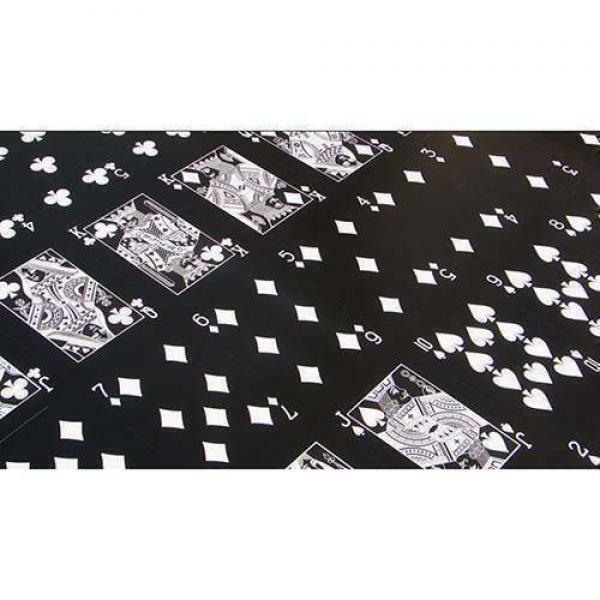 From 1800s to ShadowMasters, Black Tigers to Bicycle Ghost - these are the Ellusionist designs that started the custom playing card phenomenon. The "USPC by Ellusionist" collection contains well known American playing card brands - such as Tally Ho and Bicycle - that have received Ellusionist custom treatment.